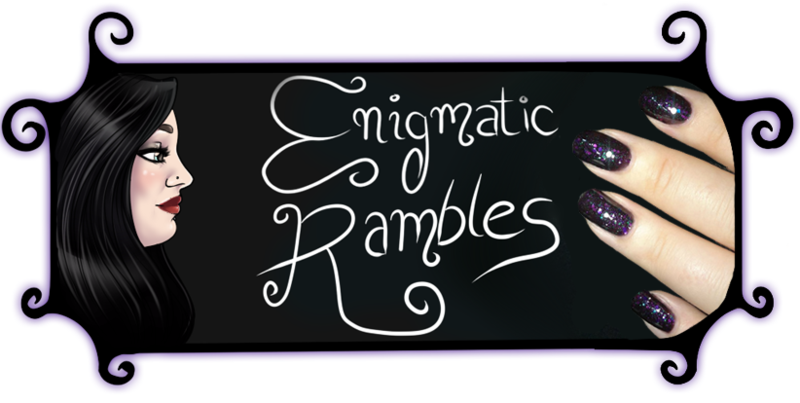 Enigmatic Rambles: TAG: Nail Polish Addict? I saw this TAG on GeorgesNails83 on YouTube and wanted to see how I scored. 1. You’ve ever stopped driving because the sun just caught the sparkle of your holographic polish. What is your all-time favorite holo? I don't drive but I do get distracted by my nails at times. Especially when it is sunny. 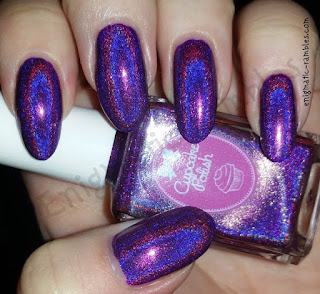 I really like holographic polish and think my favourite would be Cupcake Polish Berry Good Looking. 2. You know the following terms: holo, squoval, 3-free, and Blurple. What are your favorite Blurple polishes? Yes I know the terms, holo’s are my favourite and my nails used to be squoval shaped. 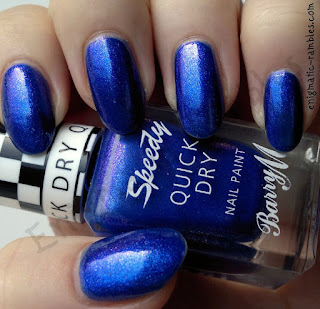 Possibly Barry M Supersonic. 3. You plan your vacation based on the brands available there. 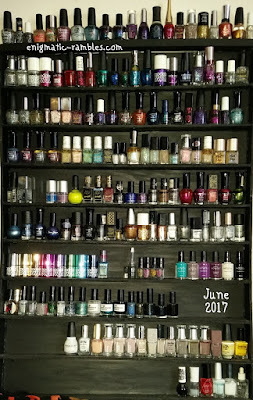 Which countries do you own (or want to own) polishes from? Not been away in a long while but I'd like to visit America. Since the Royal Mail stopped international shipping of polishes it's been harder to get any foreign polishes. 4. You’ve slept in the parking lot of Sally Beauty because the 75% off clearance sale starts tomorrow. Where do you go for the best nail polish deals? Never slept in a car park. The internet is the best place for sales. 5. You don’t like the color pink but still own 50 bottles of it. Have you ever purchased a polish/color/finish but you had no idea why once you got home? Unfortunately true! Well 20. I buy glitters and then wonder why. 6. You’ve set an alarm to notify you 15 minutes before the next indie sale goes live. Which is your favorite indie brand and why? A England all the way! 7. You’ve spent more money on a bottle of polish than lunch. What’s the most expensive nail polish you’ve ever purchased, and why? £12 the reason for it costing more was because it's an indie polish. 8. You started a YT/IG channel so that you can converse with others in nail-speak. What’s the craziest thing you’ve ever done in the name of a getting your hands on a nail polish? And a blog. Arranged a swap with someone from Europe so I could get some polishes which the UK didn't have. 9. You are on a first name basis with every drug store sales clerk within a 20-mile radius of your home. Which brand has your favorite bottle shape? Which is your least favorite bottle shape? No for the first question. I like Barry M shape bottles. They don't take up too much room on my shelves. Stargazer polishes take a lot room up so not a fan of those. 10. You know the difference between cyan, cerulean, and Prussian blue. What is the most unusual color/finish you own? 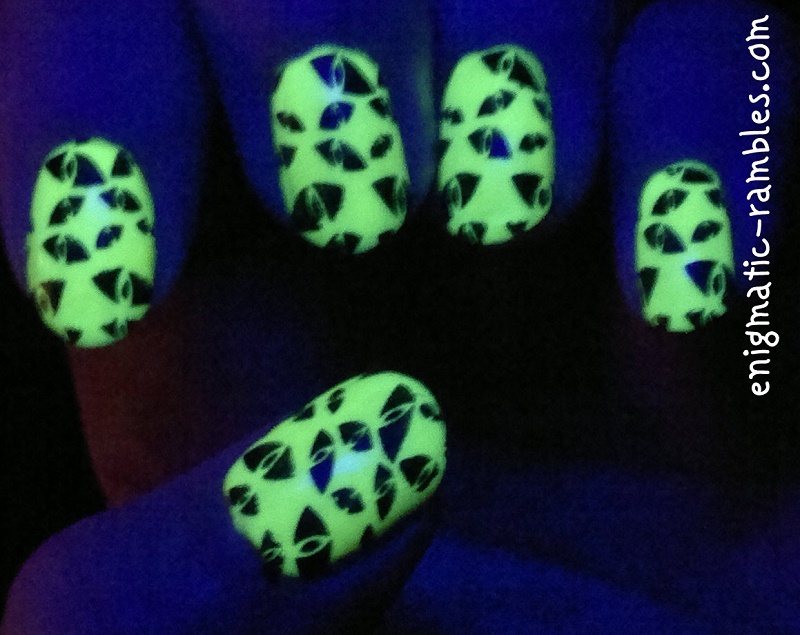 I have a glow in the dark polish which is quite unique. 11. You think the color of neighbor’s new car would make a great polish. Ugly/Pretty colors, yes or no? Not so much cars but other things yes. 12. You’ve moved to a bigger house so that there’s room for your collection. How do you store and organize your collection? I'd love that! Wall mounted shelves. 13. You’ve planned a shopping trip with your girlfriends just so you can make sure you visit TKMaxx/Ulta/ Rite Aid in that town. What’s your favorite out of town purchase? There is a Models Own bottle shop which I would go out of my way to visit. 14. You’ve sent nail mail! Where is the furthest you sent nail polish to? 15. You’ve named a pet Zoya or Essie! 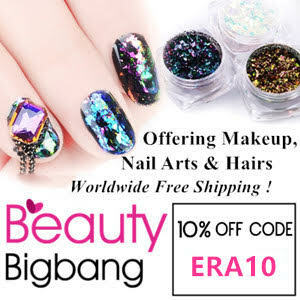 What is your favorite mainstream nail polish brand? Barry M, especially the gelly polishes and the new brush. If you said yes to at least 5 questions, you’re still fairly normal; the seeds of fanaticism haven’t settled in yet. If you said yes to 6 to 10 questions, you’re flirting with disaster. Run the other way now! If you said yes to more than 10 questions, you are indeed a certified nail polish fanatic. Welcome to the loony bin.